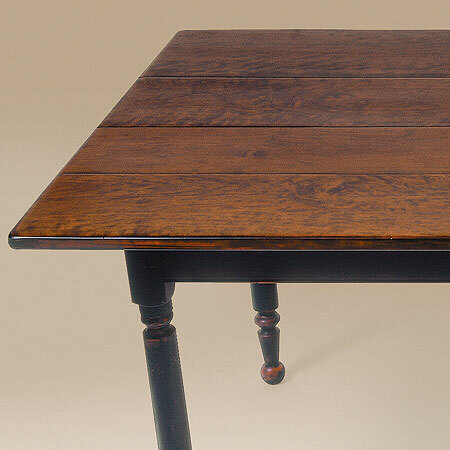 With the rustic charm of the Lancaster County Plank Top Farm Table you can bring the feel of rustic style to your dining room. 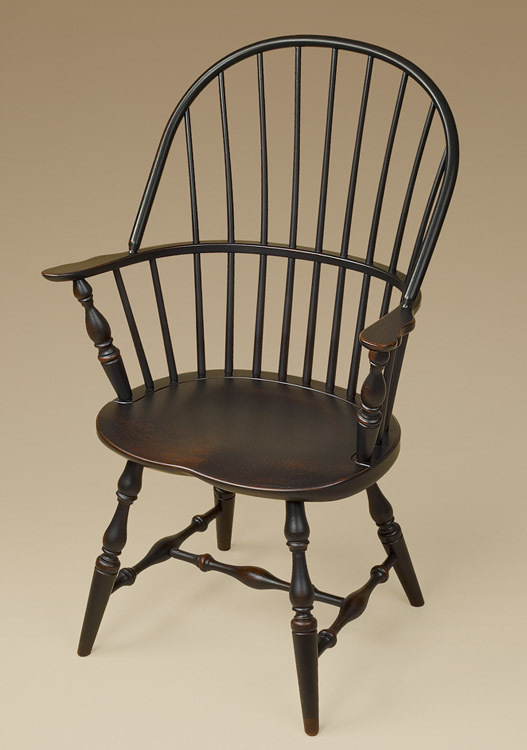 Its turned legs give it a home spun, welcoming look. 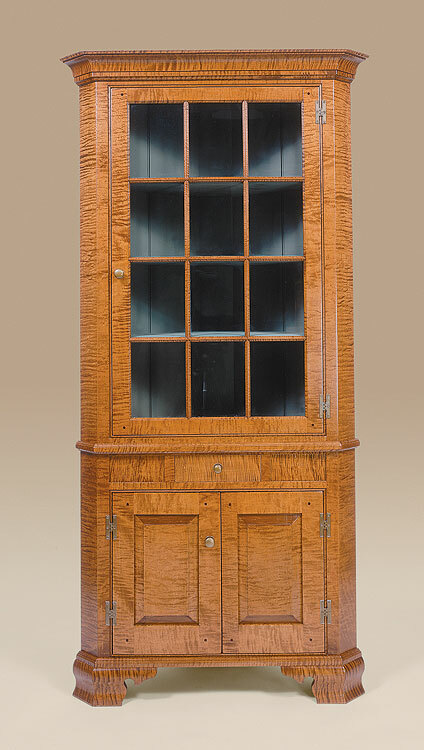 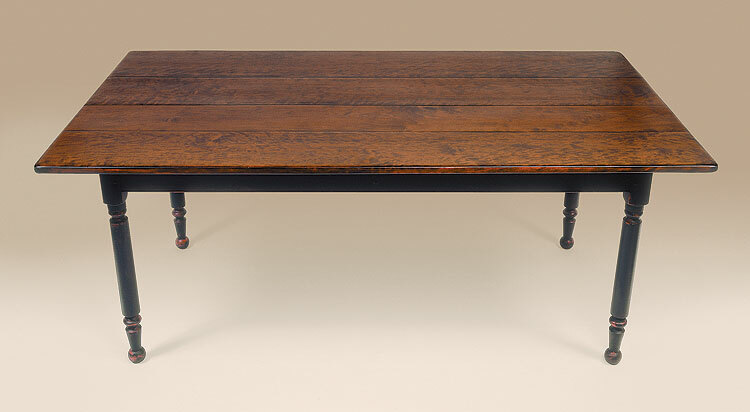 The antique appearance of this piece help it fit into an eclectic style of home décor. 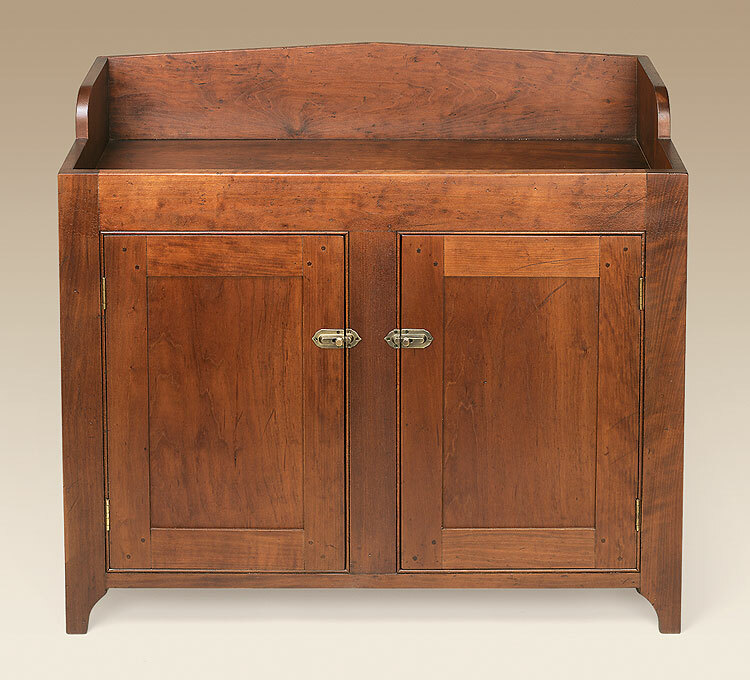 While comfortable in a country home, it is an equally welcome addition to an elegant urban setting. 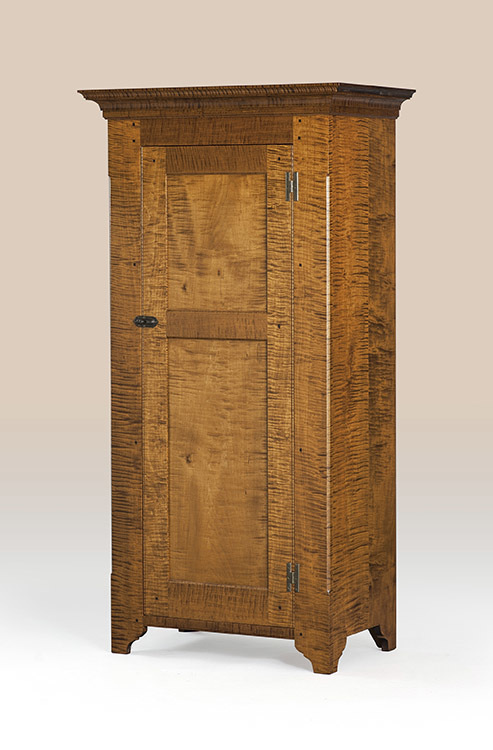 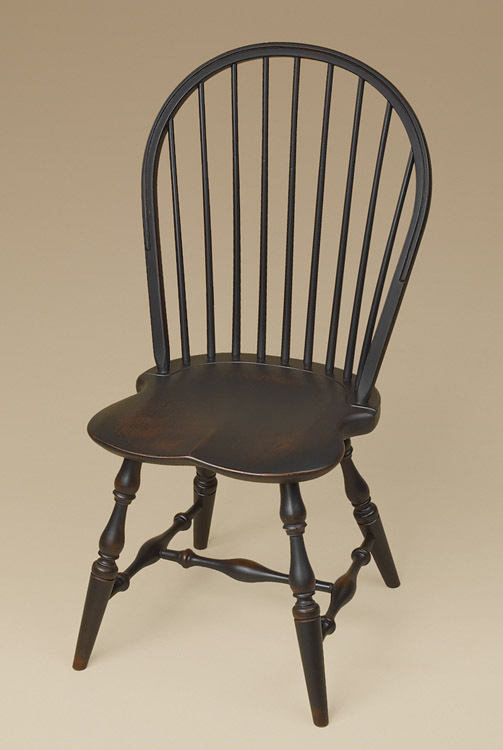 With its old style turned legs it adds country appeal to its rustic charm. 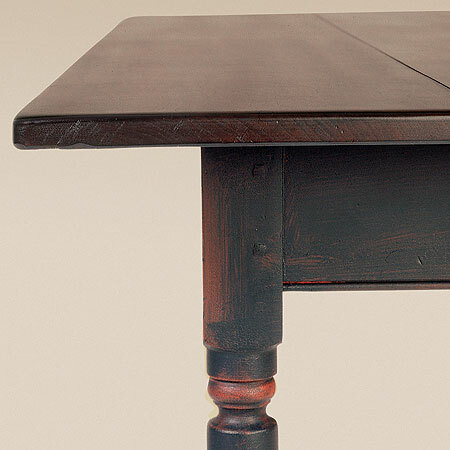 *Table pictured features a cherry plank top with antiqued painted black over red turned leg base.